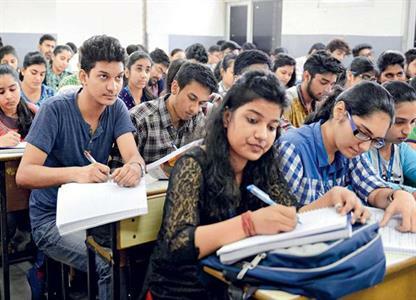 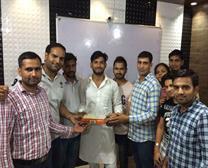 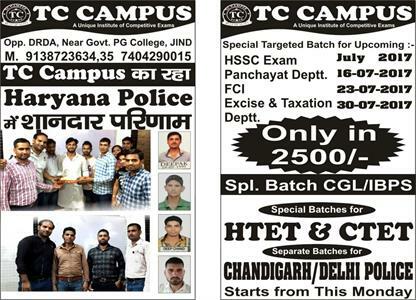 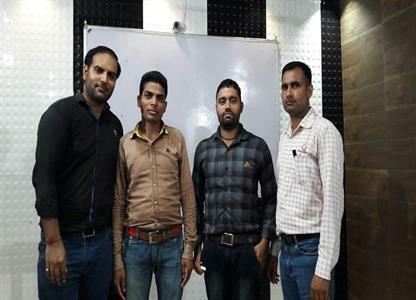 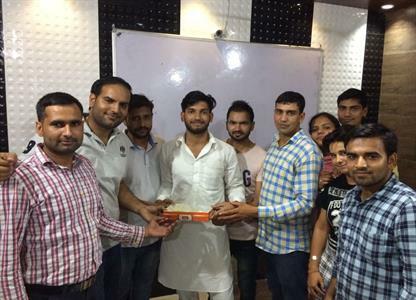 We Provide Coaching for SSC, CGL, CPO, Bank PO/Clerk, RRB, Police, MPHW VLDA, B.Sc.Agri, BBA, BCA, HSSC Exams in Jind. Contact 9138723634/35. 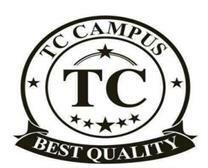 TC CAMPUS SCO-95, Opp.DRDA, Near Govt.P.G. 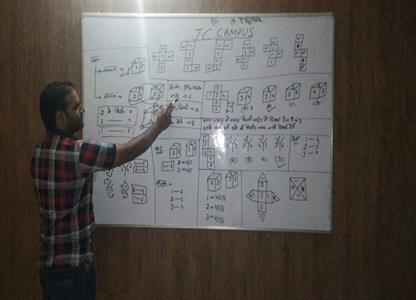 College, Jind 126102.